pm-patterns is extending its women’s pattern range. 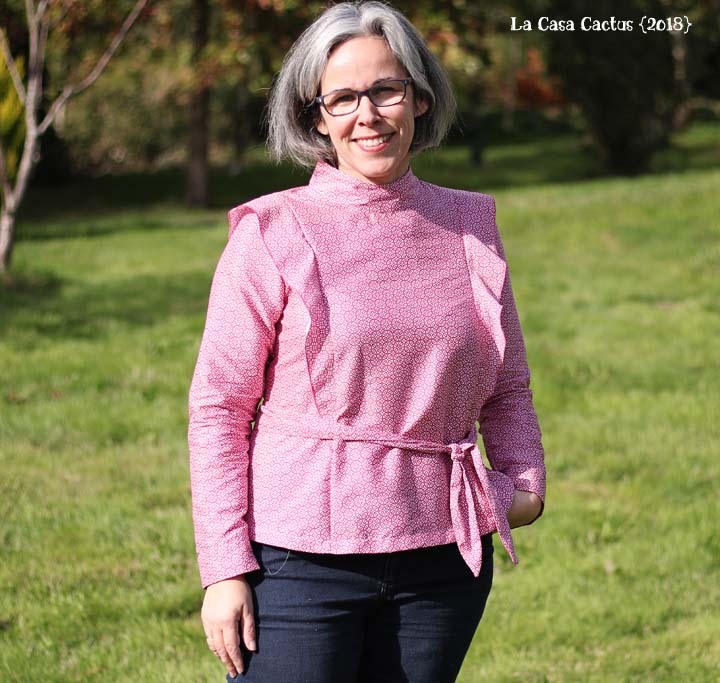 After the lovely Suùn blouse( already sewn 3 times at La Casa Cactus, here and there), I was really happy to be one of the testers of the M∅ME blouse. 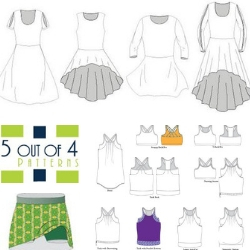 With that pattern, you will be able to sew 92 versions of M∅ME….Amazing, right? You will find a bunch of possibilities to suit your mood! 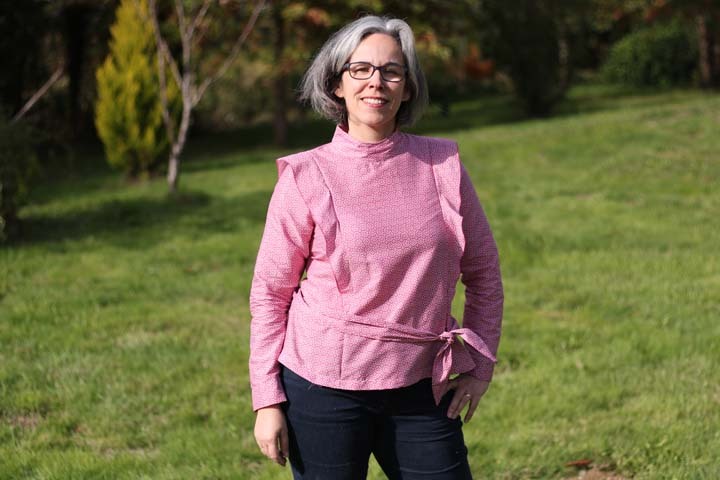 The main features of this blouse are front and back seams with a slightly fitted waist. Back opening: hook-and-eye or zipper. 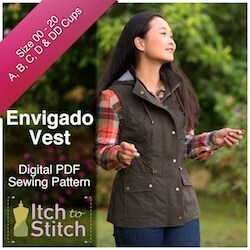 You know what you will be sewing during these cold dreary winter days!!! I had no time to muslin during this test so I cut a size 40 for the upper bust area and a size 42 below. I based this blending of sizes on my latest Suùn blouse’s own blending. I didn’t modify anything else. Since the test, 5cm have been added to the length. 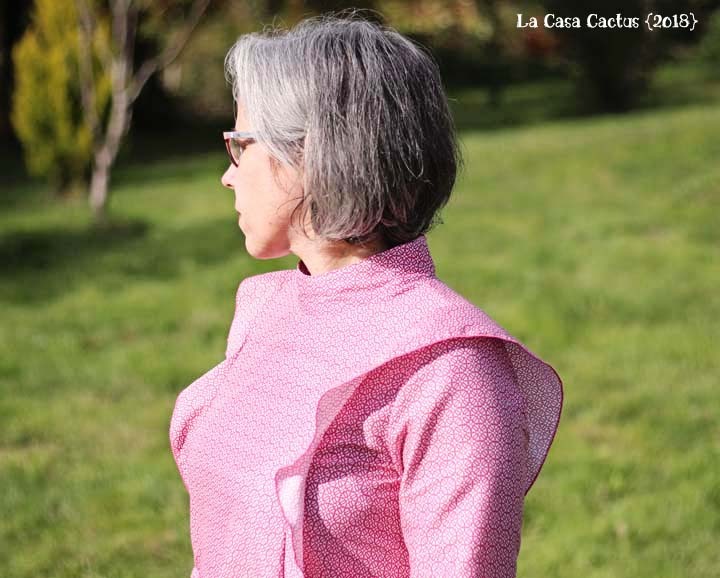 I chose to sew the long sleeve version with the narrow ruffles and the Victorian collar. I put a zipper at the back. The cotton poplin comes from Les Coupons de Saint-Pierre. You will need some fabric that has a nice drape if you want to sew the ruffles. A little bird told me that an free expansion pack will be released in time for the holidays…stay tuned!